Team Waveney walk for water challenge started today. It was a rainy morning, but the team got their rain coat, water carrier and got on with it. Read more here. 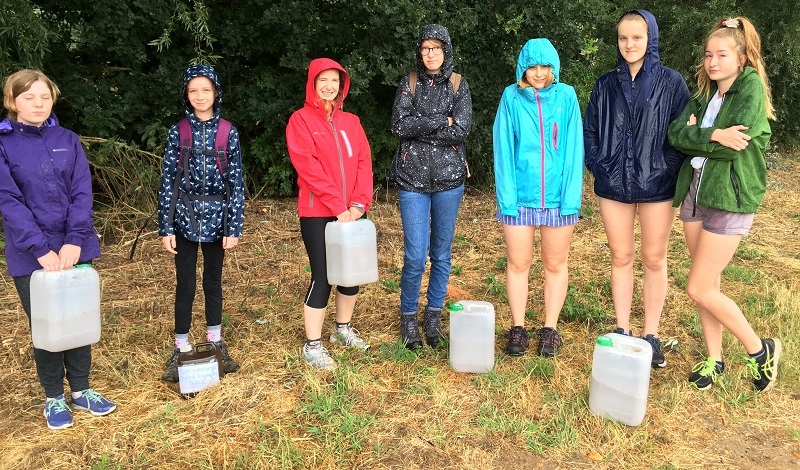 Weather wise the second day of Team waveney walk for water challenge, is worst than the first day. The rain was heavier and there was thunder. Given that they are trying to experience what water poor communities in Africa go through, will the team carry on with the planned walk for water challenge or postpone? You can read the full diary entry for day 2 here. 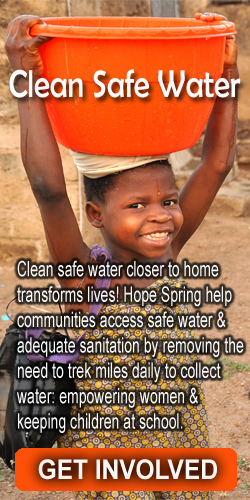 Hope Spring was fortunate to be selected, as the beneficiary of a fundraising and water poverty alleviation challenge organised by Tara Darral. We posted about the challenge on our website, Facebook, Instagram and Twitter. 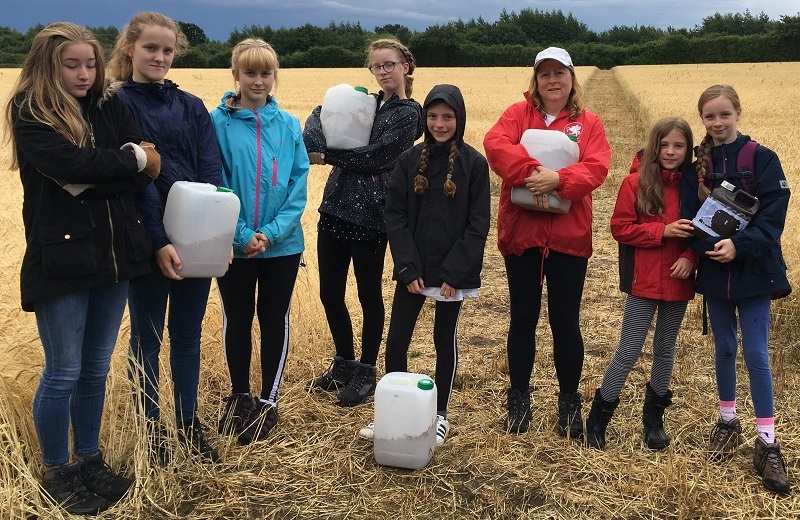 We created this blog post, to bring information about Team Waveney walk for water challenge together on one page. The main part of this blog post is the daily walk for water diary and picture Tara send to us each day of the challenge. The diary can be found above.